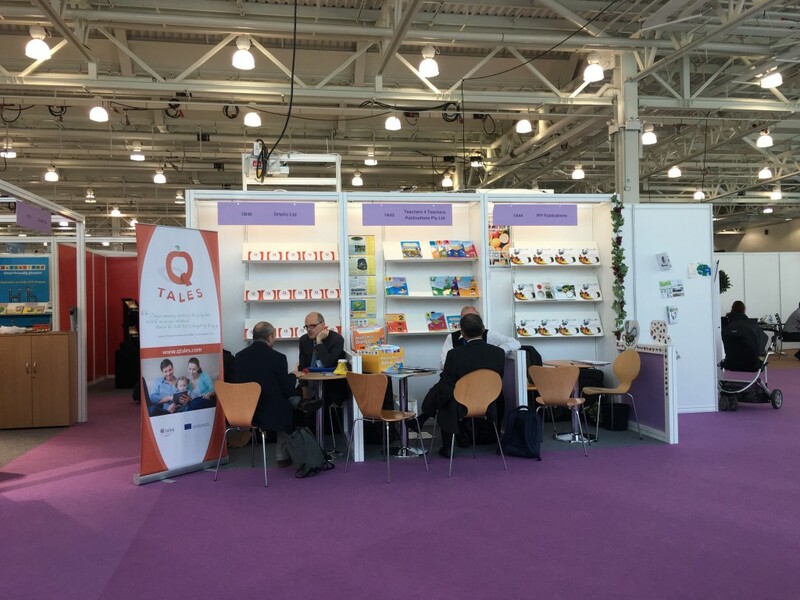 Ortelio had a stand at the London Book Fair 2016 (London, 12-14 April). During the event, Ortelio had the opportunity to present the Q-Tales platform: “A Collaboration Ecosystem specifically designed to serve the needs of the European Children eBook industry”. If you are a parent, an illustrator, a musician, an educator, an author, a voice artist, a publisher, an academic, a data scientist and you are interested about Q-Tales please contact us at info@ortelio.co.uk.